What is Safe Drive Stay Alive? Safe Drive Stay Alive is a road safety initiative that aims to empower young drivers to make safe driving choices. 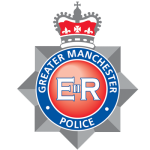 There is evidence to suggest that young people aged between 16 and 25 years of age are more likely to die or suffer serious injury from a road traffic collision. 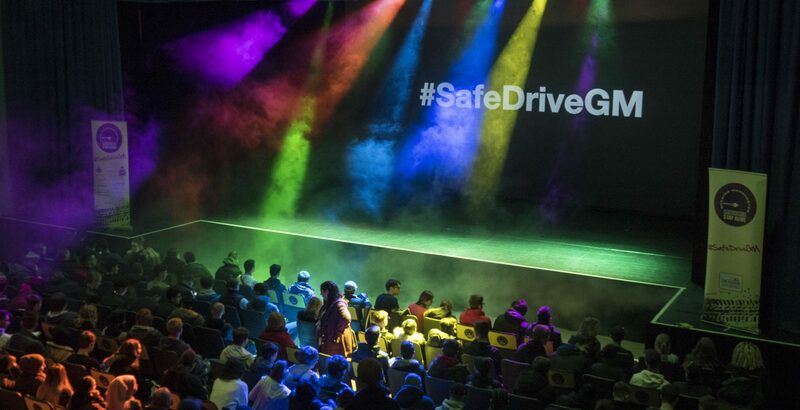 Safe Drive Stay Alive uses hard hitting performances to inform young people of the dangers and catastrophic effects of poor driving choices. 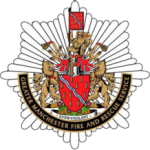 True stories will be told by existing emergency service staff and family members who have been directly affected by the tragedy caused by serious road traffic collisions. 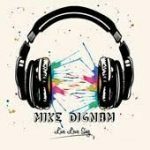 Mike Dignam, a singer-songwriter from the North-West of England, has been writing, recording and touring his own music for the past six years. He has supported many artists including JP Cooper, Lewis Watson, Lawson, Gabrielle Aplin, Gin Wigmore and American Authors on sell-out UK tours. He also toured Australia and Europe supporting other global artists and acts, such as 5 Seconds of Summer, going some way in building a following outside of his home territory.